AsiaBaseMetals is pleased to announce that is pursuing mining opportunities in Myanmar, a country with exceptional geological merit and a country now moving onto the world stage, especially in the mining sector. AsiaBaseMetals (TSXV:ABZ, OTCMKTS:AAINF) is pleased to announce that is pursuing mining opportunities in Myanmar, a country with exceptional geological merit and a country now moving onto the world stage, especially in the mining sector. The company is continuing to advance its Gnome (cobalt & zinc) project in British Columbia and its Jean iron ore project in Ontario. 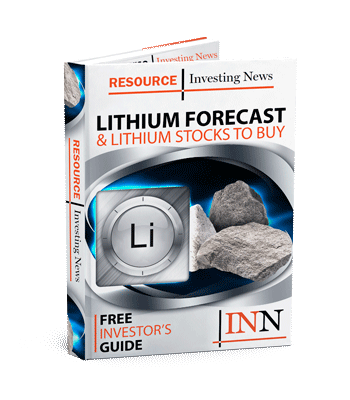 “The company’s planned entry into the lithium space, starting especially in Myanmar, a country having both China and India as neighbours (combined population of almost three billion people) who may well represent the largest users of batteries in the world, is a significant move. Myanmar is endowed with impressive geology and which is finally opening its doors to the world for the first time in modern times. We look forward to capitalizing on the first mover advantage while adding and contributing to the growth of the country,” Raj Chowdhry, the president, CEO and chairman of AsiaBaseMetals stated.